Kings Norton Girls’ School & Sixth Form has been award the Anti-Bullying Quality Mark (ABQM), a national scheme which recognises schools that are taking effective steps to prevent bullying. It challenges schools to set up impactful and sustainable anti-bullying policies and strategies and make them part of their everyday life. ABQM endorses the belief that the safety, mental health and wellbeing of everyone are essential elements of learning, development and achievement. KNGS proudly achieved a Bronze level award after impressing the ABQM Assessor during an assessment in February. 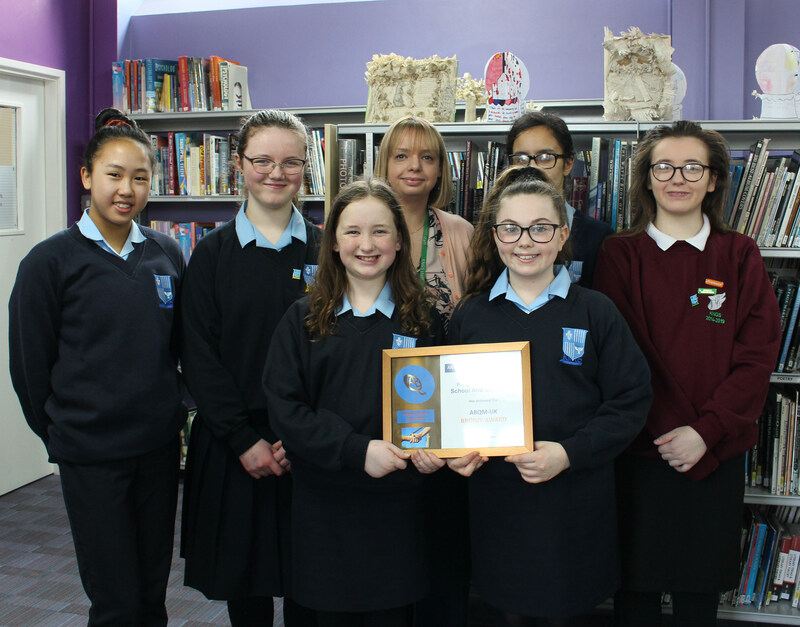 The Assessor from ABQM said “Kings Norton Girls’ School and Sixth Form achieved the ABQM-UK Bronze Award because staff, students and parents and Governors demonstrated that anti-bullying is a whole school priority in which they all play an active role. Students are actively involved in the development of anti-bullying in the school. As a result of their work, Kings Norton Girls’ School & Sixth Form has established a range of approaches to make sure that students feel safe and included.